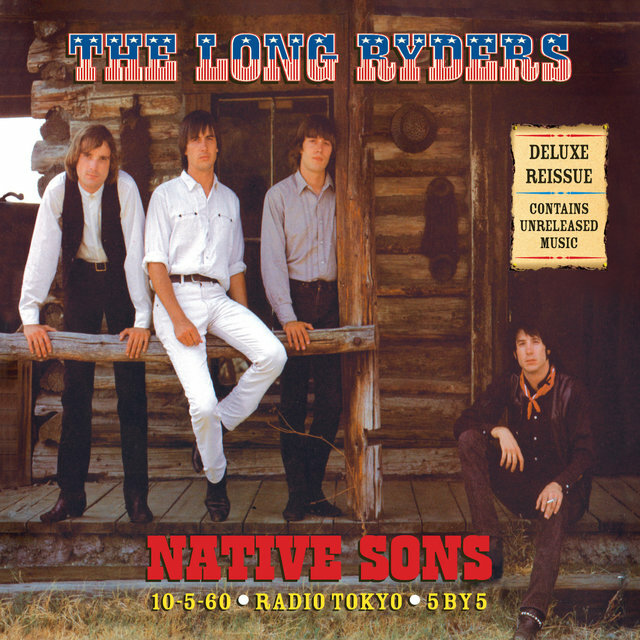 The Long Ryders (formed in 1981 in Los Angeles) are often cited as the missing link between Gram Parsons and punk rock. 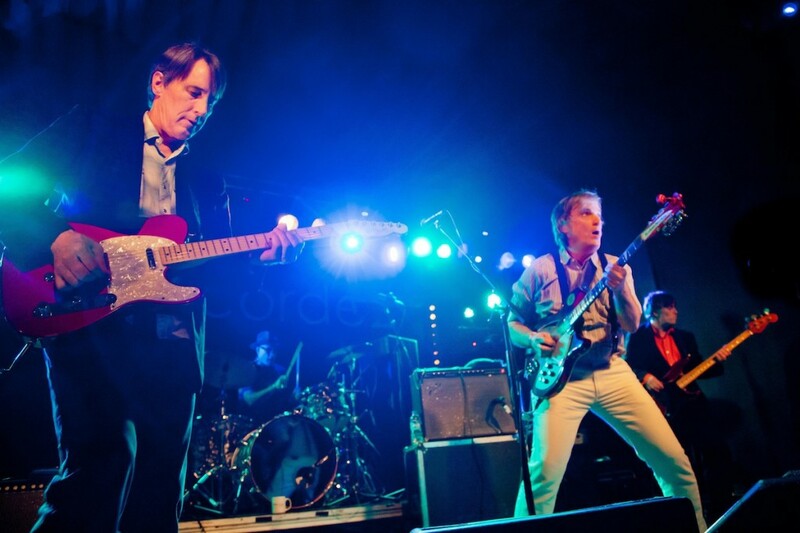 They were closely connected with the ’80s Paisley Underground scene (the Bangles, the Dream Syndicate, the Rain Parade), and widely considered as one of the forerunners of the alt-country genre. 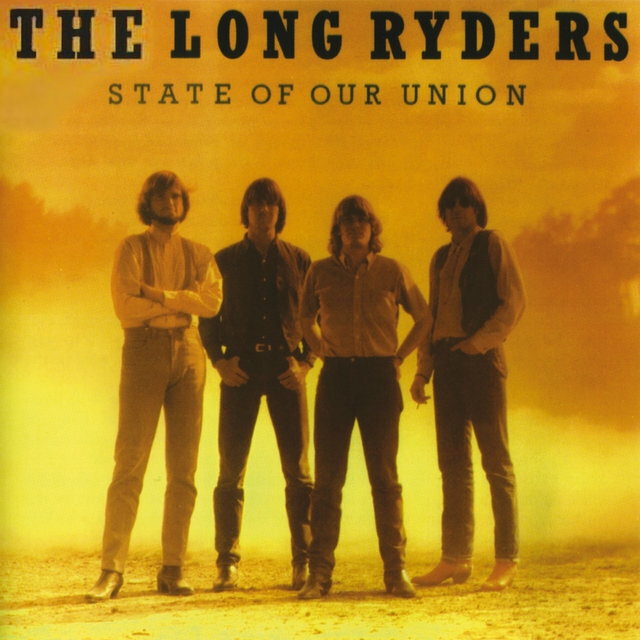 With their full-length albums Native Sons (1984), State of Our Union (1985) and Two Fisted Tales, the Ryders became critical darlings with a dedicated following — especially in Europe. The band decided to call it quits just as U2 asked them to open for them on the U.S. wing of their Joshua Tree tour. 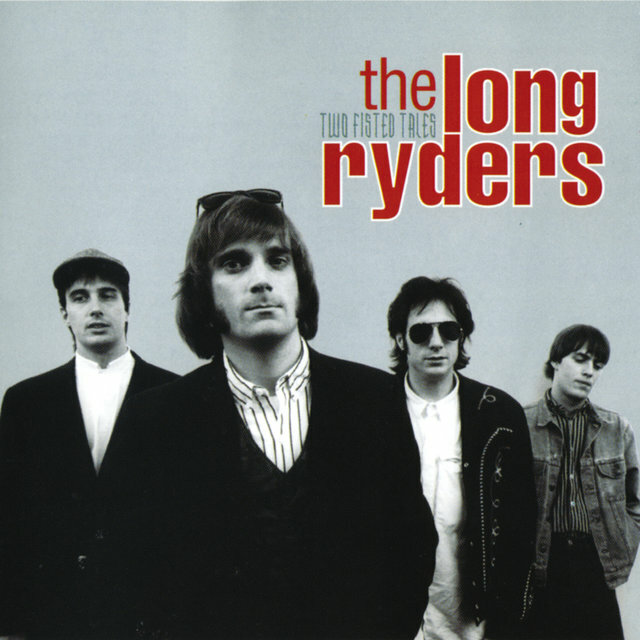 But, more than 30 years later, and The Long Ryders are back. 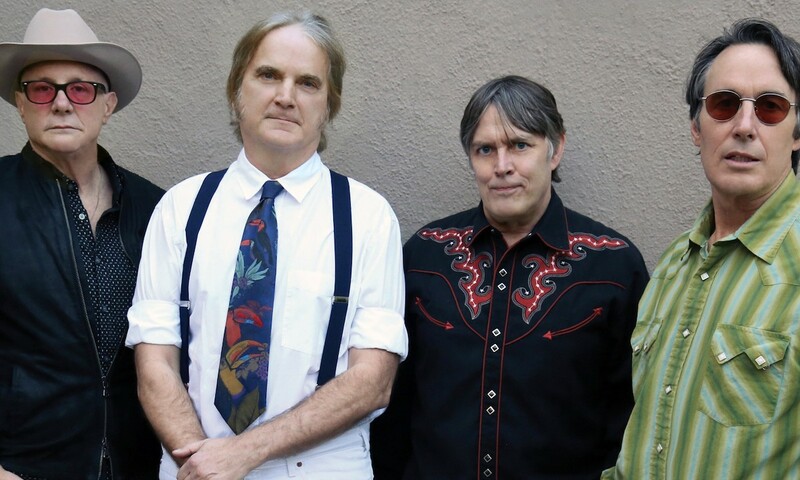 TIDAL spoke with frontman Sid Griffin about the album they always wanted to make, recording in Dr. Dre’s studio and the Paisley Underground scene. 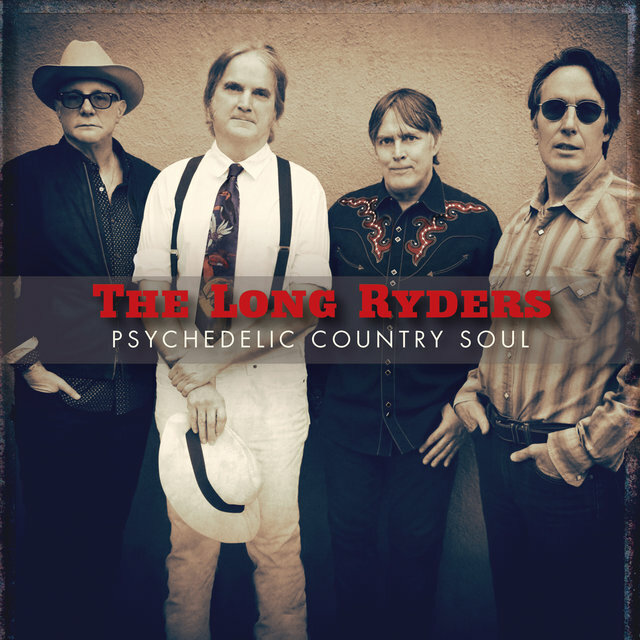 Plus, he graciously shares the story of the fabulous the Long Ryders — album by album. Michael Quercio [of the Three O'Clock] coined the phrase ‘Paisley Underground’ in an interview with The L.A. Weekly back in the day, no one in the press thought of it. The real Paisley Underground is and always was the Salvation Army who became the Three O’Clock and of course the Rain Parade, the Bangles and the Dream Syndicate. No one else. You will note these are the exact four bands who are included on the recent Yep Roc album of Paisley Underground bands doing other Paisley Underground bands’ material.